Like the submersible range, custom-built ultrasonic cleaners of all shapes and sizes carry no special premium. From 1 litre to 15, 000 litre capacities, and with a huge range of frequencies, densities and power ratings, Hilsonic custom built models will always deliver the best cleaning results with no compromise on either quality or reliability. 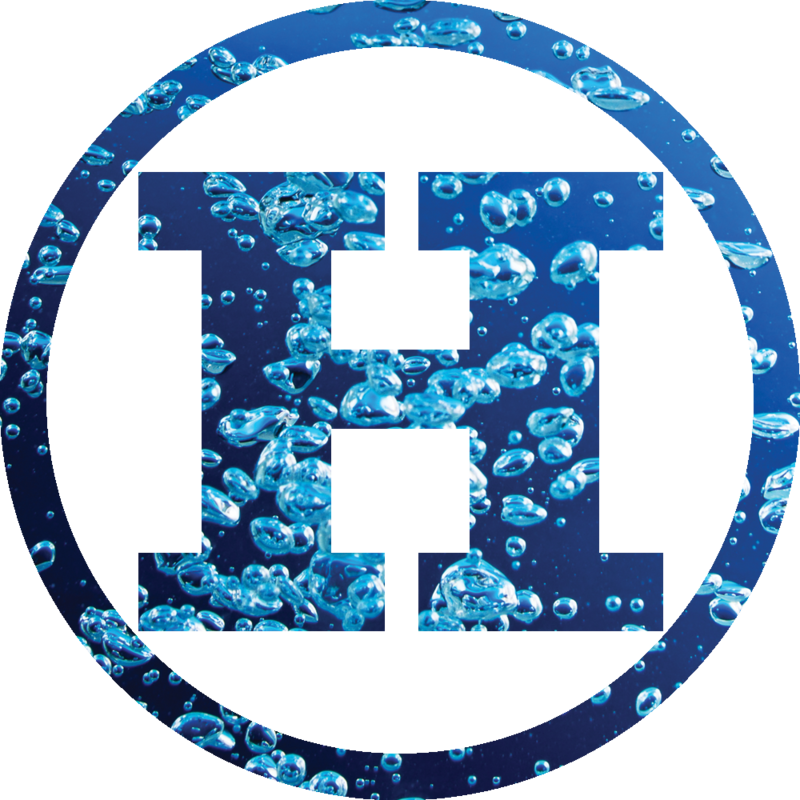 For more complex industrial cleaning processes, requiring multi-stage solutions, Hilsonic are pleased to consult fully with the customer in order to develop the system to suit the purpose. Custom-built ultrasonic tanks can include a combination of aqueous, vapour and drying processes in a variety of flow control systems. If you have a requirement for a bespoke solution contact us today and a member of our technical team will be happy to assist you in designing a system to meet your requirements.